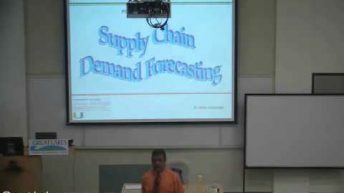 In this video, Dr. Vaidy Jayaraman talks about how Moving Averages can be used for forecasting demand. 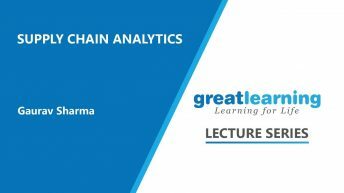 Dr. Vaidy Jayaraman is the Principal &Associate Dean for Academic Affairs at Great Lakes Institute of Management, Chennai where he is the Distinguished Professor of Supply Chain Analytics and Operations Management. 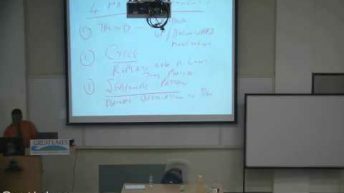 Prior to taking on this role, he was a tenured senior faculty at the School of Business Administration, University of Miami, FLwhere he taught Operations Management and Supply Chain Analytics.